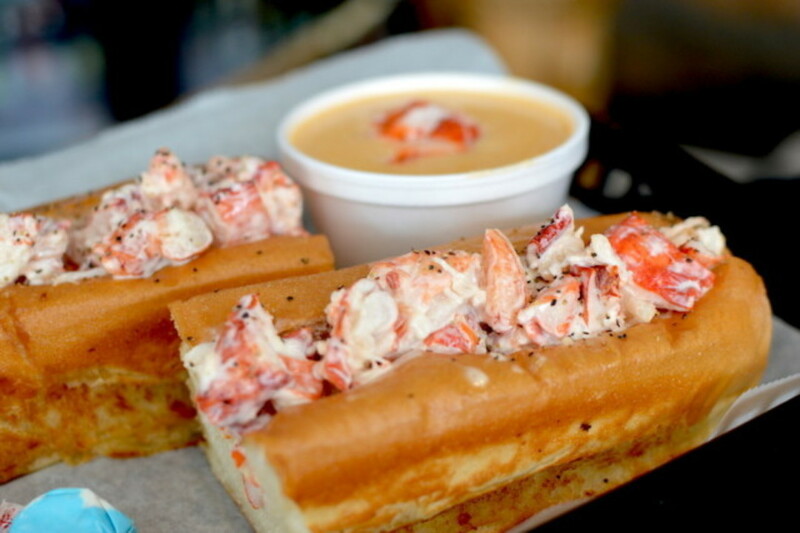 The lobster rolls—and more—at Maine-ly Sandwiches could be in jeopardy. Buddy Charity is not a businessman. He'll be the first to tell you that. "I'm a sandwich maker," says Charity, who opened Maine-ly Sandwiches in December 2012 to do just that—make sandwiches. "I'm a cook." Yet despite his lack of business background—or perhaps because of that devotion to the sandwich arts—Charity and his wife, Angela, have grown their two-year-old lobster roll shop in Greenspoint into one of the city's most popular destinations for New England dishes rarely found elsewhere in Texas, adding a second location in Montrose along the way. "We introduced a fried haddock recently, a Maine favorite," says Charity. Unlike the lobster rolls that first became the bread and butter of Maine-ly Sandwiches, the haddock filets—as well as the shop's fried clams, which now compete with the lobster roll as the most popular item—have to take a turn through one of the restaurant's two tiny fryers, both of which lack the vent hoods necessary to keep up with any real demand. Frying the haddock takes six minutes. If Charity gets an order for fried clams on top of that, he says, "that's a 10-minute, 12-minute wait time. And I can't mix stuff in these fryers. We have two of them and one is dedicated to fries, the other to haddock and clams." The solution? "If we had a real Vent-A-Hood with fryers," he says, "we could keep stuff going." 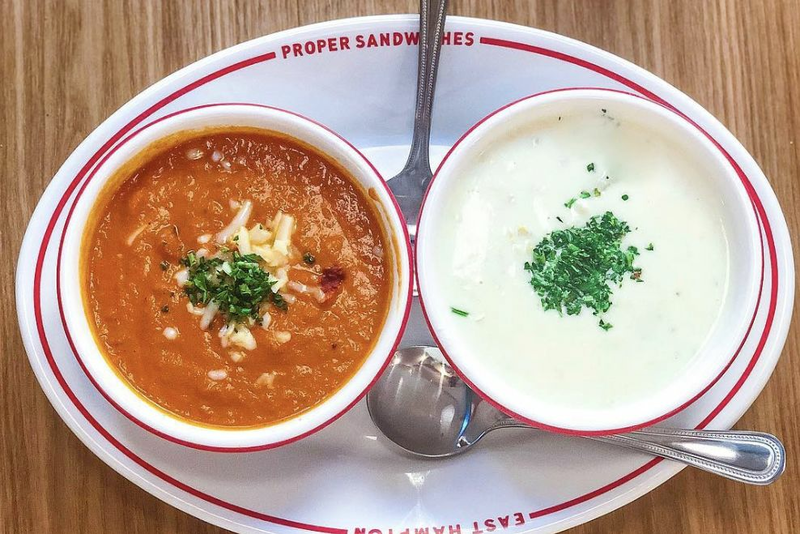 And that's where Maine-ly Sandwiches's recent Kickstarter campaign comes in—though the $100,000 Charity is trying to raise will go to much more than just new fryers. 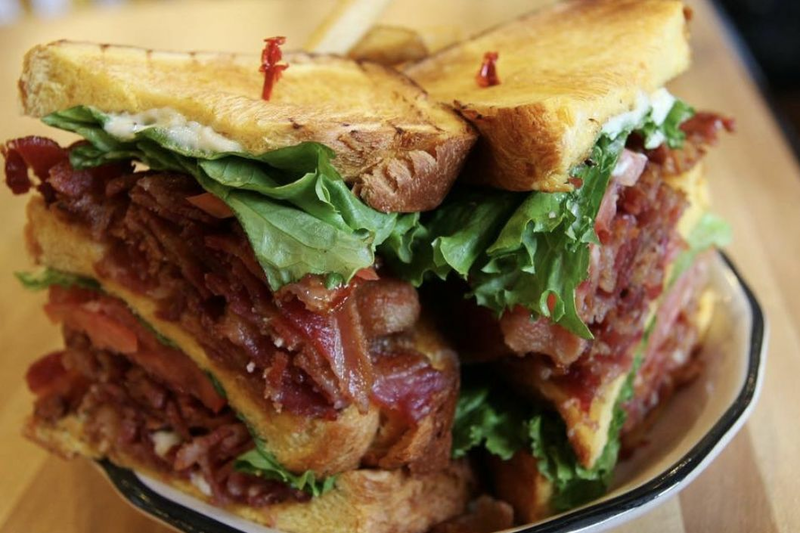 "We have a capital loan that we have to pay off," says Charity, who had to close Maine-ly Sandwiches's third location in Kingwood two weeks ago. This goes a long way towards explaining why the shop would turn to Internet crowdfunding—traditionally employed by start-up ventures rather than existing, successful businesses—over more traditional methods of raising money. "It depleted all of our capital," he says morosely of the location, which he opened at the behest of fans last summer yet which never recouped its investment. "Hopefully it's the biggest mistake that I make as a restaurateur. Hopefully it doesn't squash everything." The loan Charity and his family took out to open the Kingwood store came with a staggering interest rate, he says. "We ended up at 45 to 50 percent." 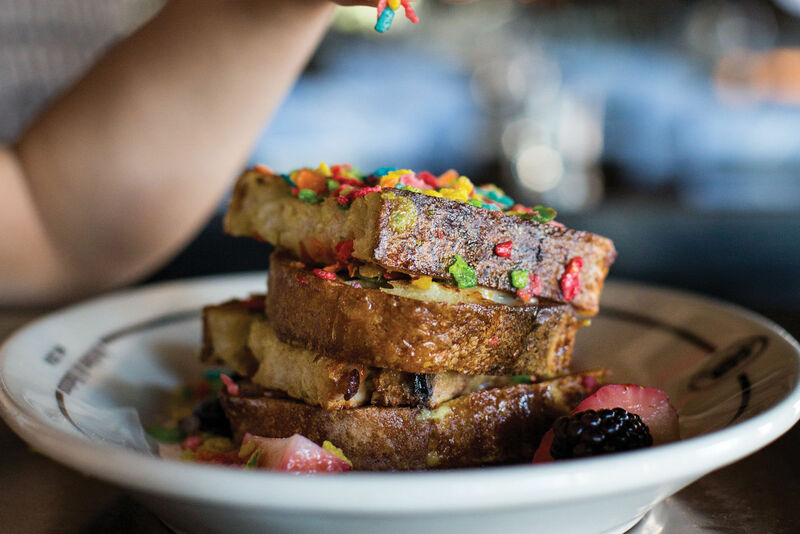 High interest rates on small business loans aren't unusual; what is unusual is finding a bank to loan money to restaurants in the first place. Restaurant loans have a high rate of default, even among experienced borrowers, and are tougher to come by than many other small business loans. Unsurprisingly, Charity is reluctant to go that route again now that he's getting the family business back on its feet. Though new to the concept of crowdfunding (one commenter on Maine-ly's Facebook page helpfully noted that "you guys might want to reconsider some of your Kickstarter rewards and strategies") and to parts of the Internet as a whole ("A guy came in from DC because he saw a picture of our lobster rolls on Reddit," he said, having just learned of the website this week), Charity is hopeful that his loyal customers will help him get back on his feet. And in the meantime, he has no future plans for expansion, having learned from his Kingwood mistake; he just wants to stay in business. "It really saddened me to hear that Katch 22 went out," Charity says, lamenting the recent demise of a fellow New England-style seafood restaurant. "I don't want to join that club." As of this afternoon, only three backers had pledged a total of $110. Still, Charity is optimistic that even if he doesn't hit his $100,000 fundraising goal it won't necessarily mean the end of Maine-ly. "If we can regroup from [Kingwood] we'll be fine. We may be okay even if Kickstarter doesn't work," he says. "We don't give up. That's not in our nature." Though he and his wife have both used their retirement savings from years spent as schoolteachers to keep the shops afloat, Charity even has a plan if it all falls through, chuckling: "Worst case scenario, I teach school again to a bunch of cool kids." Hopefully, Charity won't be putting together lesson plans any time soon. "I hope to not let everyone down, including my own family," he says. "I'm reaching out, I'm listening to advice." 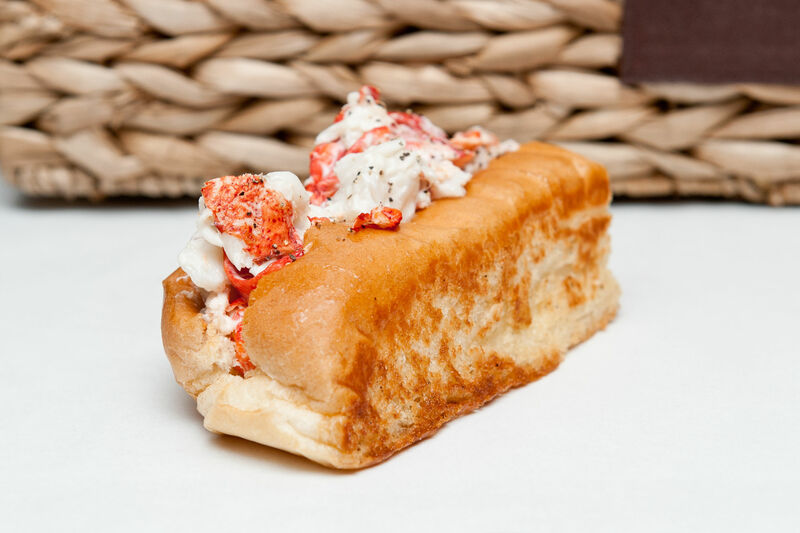 For now, his two shops and the Maine-ly Sandwiches food truck that trundles around town dispensing lobster rolls at office parks and corporate events are still doing strong business, leading us to wonder if the Kickstarter will really be necessary in the end. "The food truck went out today, ran out of bread, ran out of lobster," Charity says. "Today was a $1,000 day before we ran out of stuff."